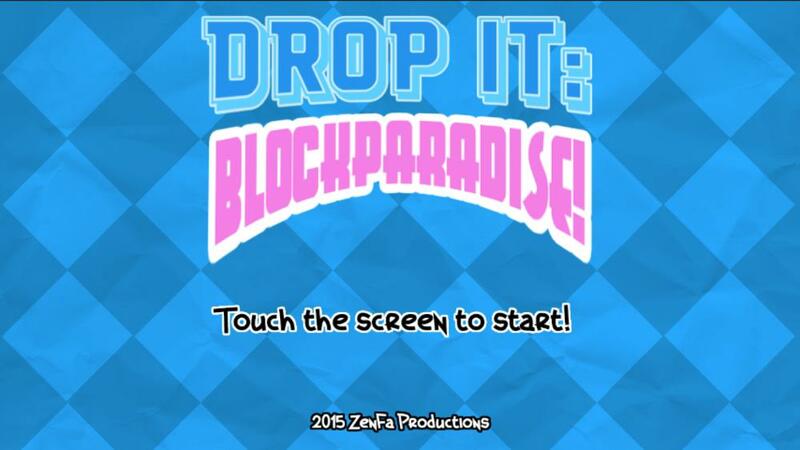 Drop It: Block Paradise! is a physics based puzzle game featuring 5 unique worlds with over 100 levels of different types of puzzles to solve. Also features custom achievements, online leaderboards per world and the ability for players to create and share their own custom levels online with others.